With all the Strats, Teles, Les Pauls and Martin dreadnought versions out there, you might think we may never see any new and original guitars any more. But buck up lil' camper. 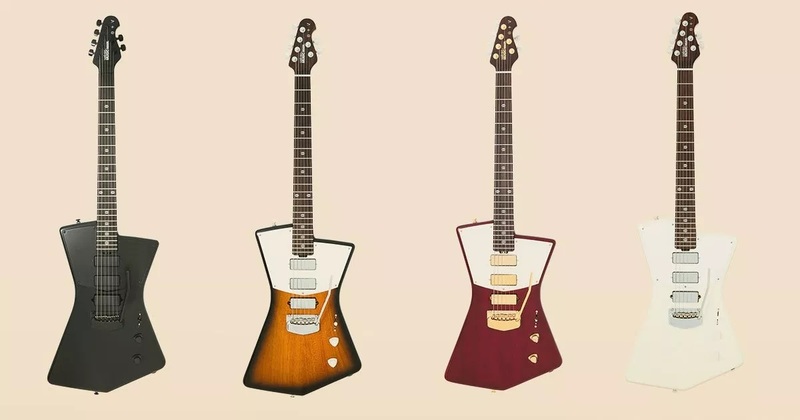 There are a few designers that have come up with some new, and somewhat off-the-wall guitars. You may have come late to the party for this guitar, but Fender’s Custom Shop recently came out with The Meteora. It is what happened when a Telecaster and a Jazzmaster got together. 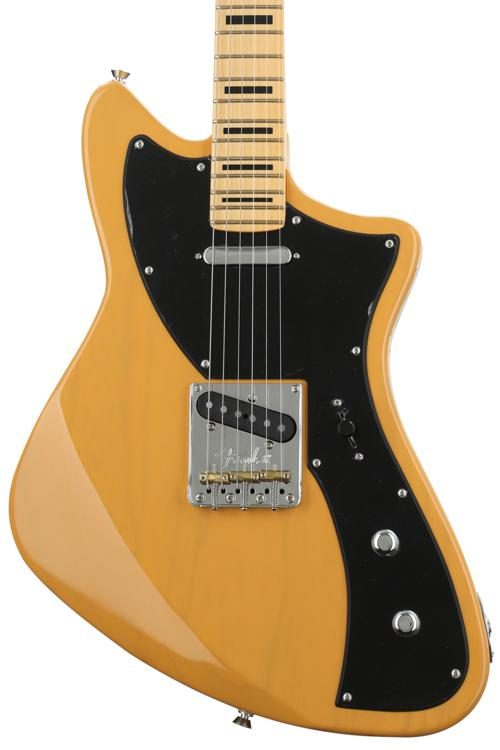 The body shape is based on a Jazzmaster with an exaggerated offset. The neck is also based on a 1968 maple Jazzmaster with block inlays with 22 frets. Though the pickguard is definitely a Jazzmaster shape, the rest of the guitar is pure Telecaster. The bridge pickup on the flat stainless steel plate is right off a Tele, and the neck features a Custom Shop Twisted Tele pickup, which has Alnico 5 magnets that are slightly taller, and wound with 42 gauge wire, instead of the 43 gauge found on most Tele neck pickups. The controls are the same as on a Telecaster, but you are looking at a most unique instrument. It was a limited run, so new Fender Meteoras are scarce. St. Vincent is the stage name of Anne Erin Clark. She is a pretty girl with a very nice voice. I am impressed that she studied music at Berklee College before venturing on a career as a singer-songwriter-guitarist. She spent some time in Sufjan Stevens touring band, before embarking on a solo career. Music Man Guitars thought enough of her to design a very unique guitar called The St. Vincent. It is a beautiful instrument with one of the most unusual shapes that I have ever seen. The body is made of African mahogany. The neck is made of “roasted maple”, unless you purchase the black model, which features a maple neck. The fretboard is rosewood, with inlays designed by St. Vincent. The neck features a hand rubbed gun stock oil and wax finish. The headstock is the short style with 4 plus 2 tuners, typical of Ernie Ball Music Man guitars. The tuners are Schaller M6 locking style with pearl buttons. The guitar features 3 DiMarzio mini humbucking pickups. It also features a Music Man Modern tremolo and six adjustable bridge/saddles. The volume and tone controls have triangular plastic knobs. 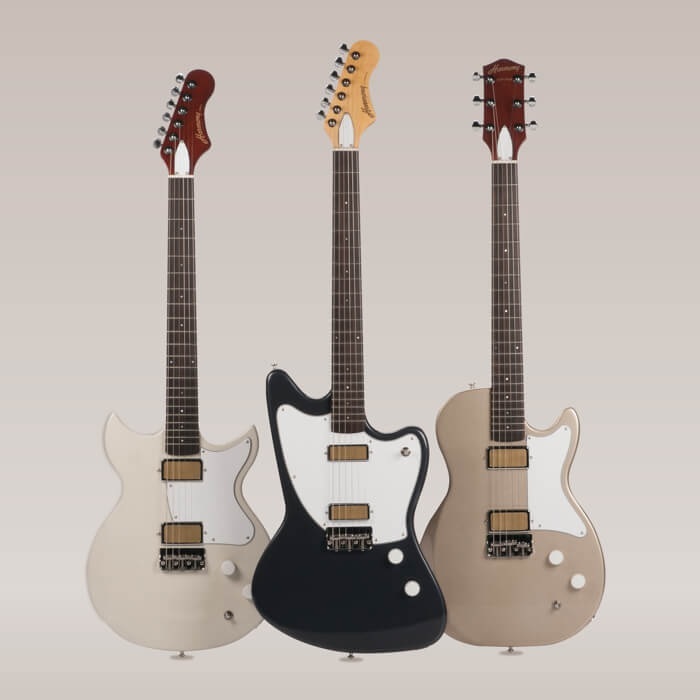 The St. Vincent is available in blue with a white pickguard, Polaris white, Matte black with a black pickguard, or tobacco burst with a white pickguard. Pagelli Guitars are unique creations by builders Claudio and Claudia Pagelli. 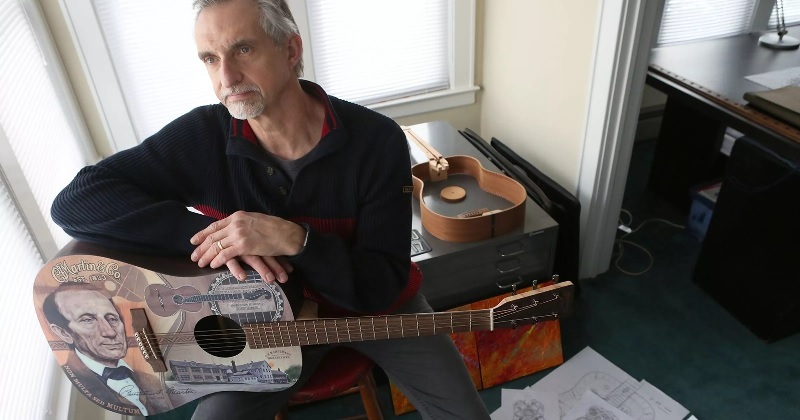 This couple builds acoustic guitar, electric guitars, and basses using some of the wildest designs you have ever seen. 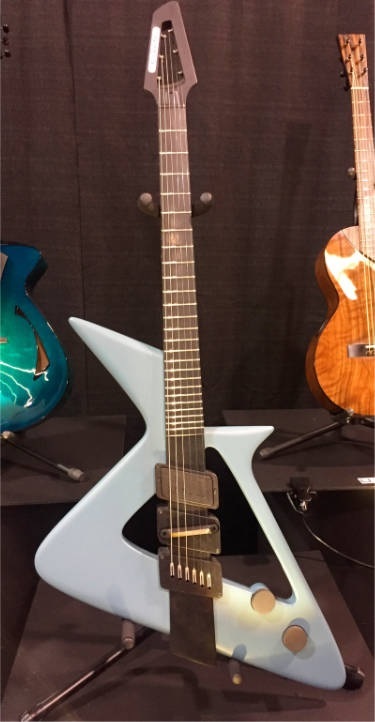 For the 2018 NAMM Convention they created the “Kill Bill” guitar for ZZ Topp guitarist Billy Gibbons. The body is fashioned with an unusual shape that only the Pagellis' could dream up. The guitar features a neck-through body, with a single humbucker. Volume and tone controls are mounted on the instruments body. Martin Guitars has tapped Rutherford, New Jersey resident Robert Goetzl to create their 2018 model DX420. 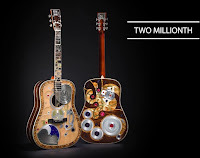 If you remember Goetzl designed the incredible artwork for Martin’s Two-Millionth guitar back in 2016. 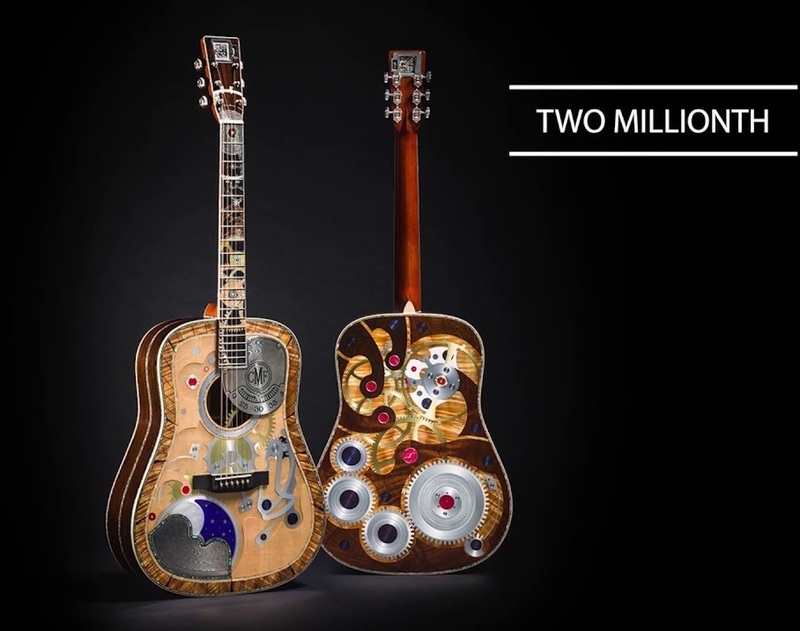 It was called the History of Time, and it was the most ornate guitar that Martin had ever created. A handcrafted RCM watch was embedded in the headstock. At the time this instrument retailed for $149,000 USD. If you missed out on that sale, you can get the DX420 for the manufacturers retail price of $799.00 SRP, $599.00 street price. This a Martin made of HPL (high pressure laminate) with a printed top designed exclusively for Martin by Mr. Goetzl. The guitars neck is also made of laminated material, and the fretboard is made of Richlite. Another man made product. It come with a Fishman Sonitone under saddle pickup. Gibson has come out with a new solid body model they call Custom Limited Edition Modern DC (double cutaway). This is a totally different design that has never been used on a Gibson guitar. The guitar incorporates a swept neck heel that allows easy access to all 24 frets. It also has an extra-long neck tenon to maximize sustain, a sleek new Apex headstock carve for strength and durability. It also features a 2-Piece Maple Top with a Mahogany Body and a Mahogany medium C-Shape 57 Classic Neck pickup & 57 Classic Plus Bridge pickup. Controls include a single 500K CTS Volume, and Tone Pot, with a hand-wired harness, and a Switchcraft Toggle. The guitar is available in Bullion Gold, Heritage Cherry Burst, or Ebony. Gibson also features a similar model called the Modern DC (double cutaway) Semi-Hollow. The features are similar to the previously mentioned model, however this guitar has a one-piece solid Mahogany body, and a two piece solid Mahogany top with a cats-eye cutaway on the lower bout. This guitar is available in White Pearl, Gray Pearl, Blue Pearl, or Pearl Coral. Both models retail for around $4,000 USD. As you may have read, Gibson has emerged from Bankruptcy under a newly named president, James "JC" Curleigh, who formerly was president of Levi Strauss & Co. The majority shareholder is the investment firm Kohlberg Kravis Roberts & Co. 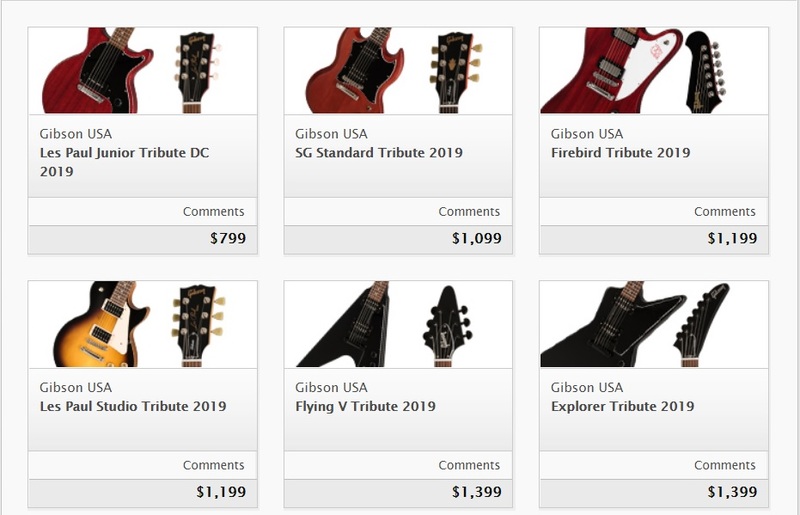 In taking a look at Gibson's 2019 offerings I cannot help but notice an extreme drop in the suggested retail price for their guitars. Can this signal Gibson once again offering some affordable models for us common people? We can only hope. 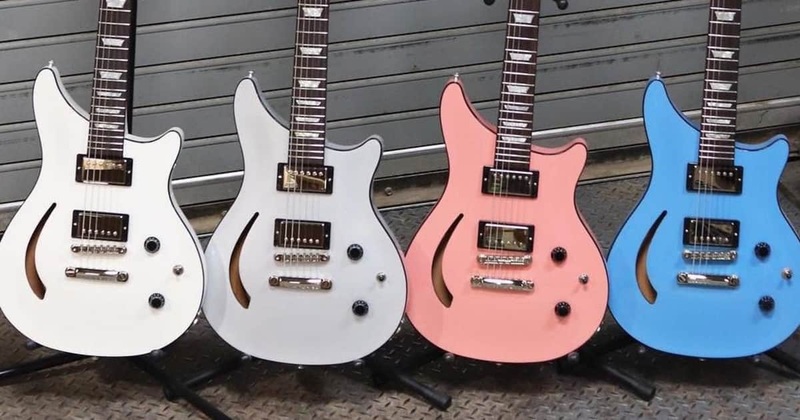 Harmony Guitars are offering some new models. 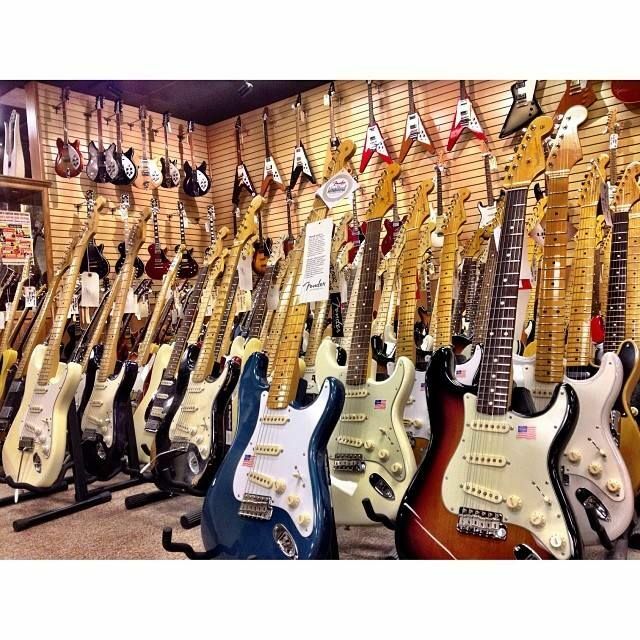 Yes, I said Harmony Guitars. These are no longer made in Chicago, but the new models look nice. 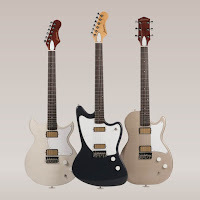 They are Silhouette, Rebel, and Jupiter, and all feature Gold Foil pickups and bolt-on necks, Madagascar Ebony fret boards, and locking tuners. The company is also offering a new Harmony amp line up. 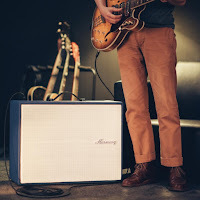 This will be a range of new combo amps, cabs and heads, along with a reissue of the classic 8418 Harmony amp. This amp will feature custom hand-wiring, a single 12" Jensen speaker, analog spring reverb, tremolo, and a pull boost. 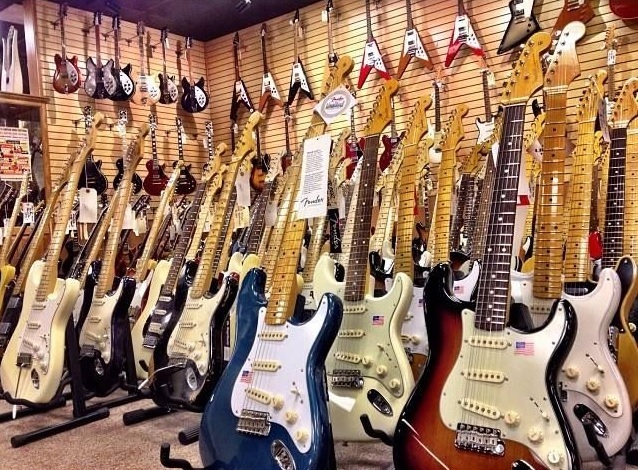 The prices for the guitars and amplifiers have not been set as of yet. Thank you Glenn. I always appreciate your comments.